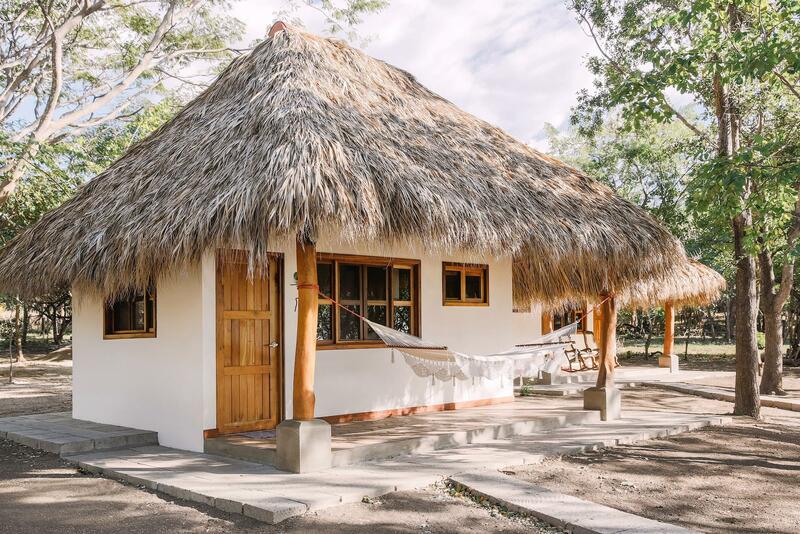 Away from the crowds, Los Clavos is a cosy surf camp located in the beautiful, untouched Pacific coast of Northern Nicaragua. The warm waters (28°c/82°F) of the Pacific ocean and the ever shining sun are waiting for you. Nestled in a small fishing village, Los Clavos is the ideal getaway for surfers and travelers in search of authenticity and uncrowded waves. 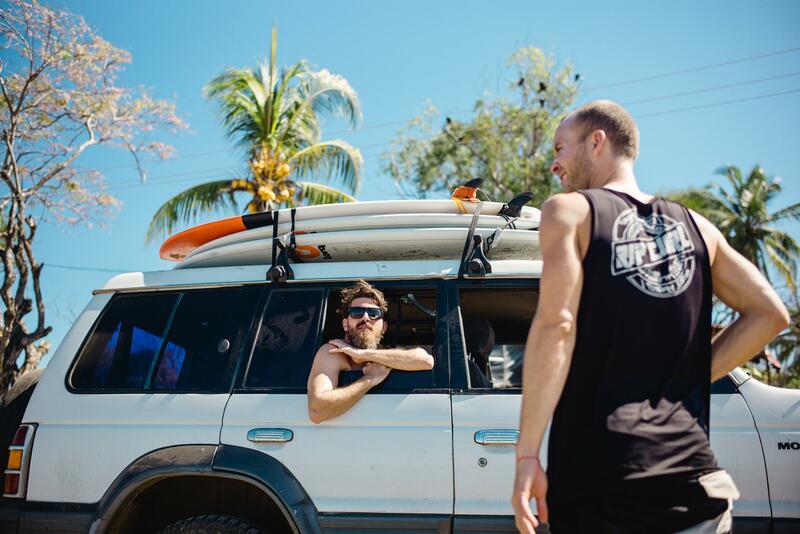 We offer “all-inclusive” surf & yoga retreat vacations in a peaceful atmosphere. Come surf and relax with us! "We had a great time on this very beautiful spot. The owners and staff are very cordial and create an familiar, free and easy atmosphere. It is a perfect location to disconnect, to relax, to surf and for yoga. Nicaragua as a country was a positive surprise. Especially in this corner of the country we felt very safe. It is a tip for all travellers looking for something off the beaten track!" Enjoy unlimited surfing in uncrowded waves and discover 5 local spots led by our instructors. We have waves for all levels and you can surf right in front of our camp as well! This package also includes one relaxing yoga class each day. Disconnect to reconnect: our serene, ocean front property is the perfect environment to stretch and relax your mind and body with a daily yoga class led by our in-house instructor. This package also includes meals and drinks. Our 4 beachfront bungalows all face the ocean and feature private bathrooms and large comfortable beds. Each has an ocean view deck to relax in privacy. Our decor is cosy and simple with natural accents in wood and palm to celebrate the beauty of our home in Nicaragua. At night, you will be lulled to sleep by the gentle sound of lapping waves. Send us a short message to book your vacation and ask all your questions. Follow our latest blog articles ! 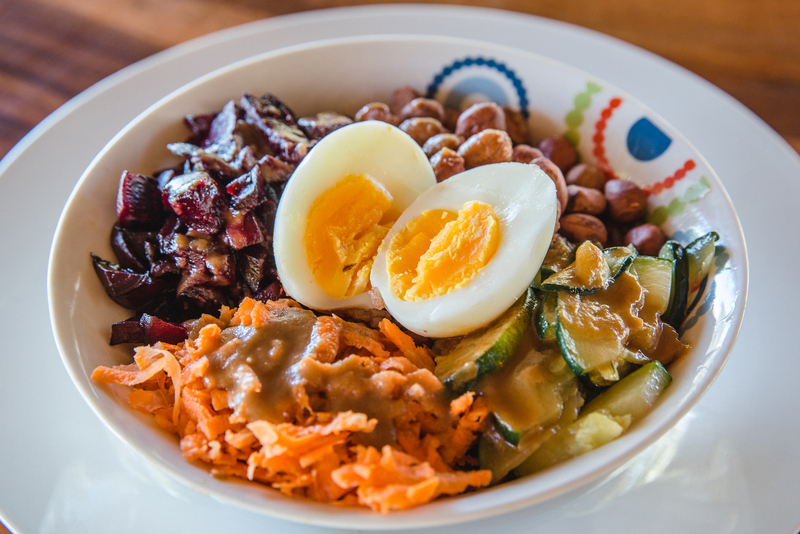 What food do we eat in Nicaragua ?